LOCKLAND, Ohio – Generations of families were sustained by high-paying jobs at the sprawling Stearns & Foster mattress factory in blue-collar Lockland. And it’s suffered since the “Cadillac of mattresses” plant shuttered its doors in 2001. 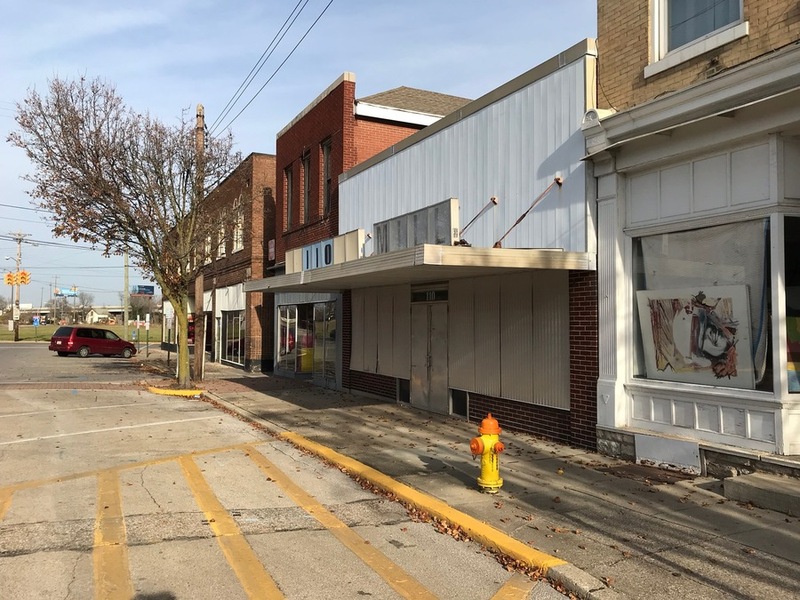 The former cornerstone of the village’s economy has been worked over, first by a devastating fire, then a multimillion-dollar cleanup financed by Ohio and local governments. After 16 dormant years, the 12-acre site is cleaned up and back on the market, sparking hopes of better times for the embattled village. Like older manufacturing towns across the country, Lockland has suffered through the loss of its blue-collar jobs. Stearns & Foster’s closing compounded problems brought about by the loss of the Celotex insulation plant in 1982, the American Tissue plant in 1988 and others. Its once-thriving business district along Dunn and Mill streets is largely vacant, and the population has dipped by 26 percent since 1990, to fewer than 3,500 people. That’s the lowest it’s been since 1910. The village population grew to 5,703 in the 1930 census before starting a long decline. "We went from being a Blue Ash-type economy to being a very fiscally challenged area," Krings said. "To change that back takes time." But Harry Blanton, HCDC Economic Development vice president, the market has finally come around for bringing advanced manufacturing back to Lockland. The Stearns & Foster site fell squarely into the hard to redevelop category thanks to contaminated soil and buildings and a massive fire. In 2004, someone or some people who were never caught set fire to part of the complex, creating an even more expensive mess to clean up. The portion that burned down was on property owned by BAD Properties, a group of investors who purchased the property at auction. The other half of the complex was purchased by cash-strapped Lockland. The pair got to work tearing down the dilapidated or burned out buildings, including BAD Properties using state environmental cleanup money. That state involvement means that Hamilton County now has a say on what the land can be reused for. Additionally, the Ohio Department of Transportation bought a portion of the land to widen Interstate 75. Daniel Ferguson, HCDC senior development specialist, said clearing the site to make it shovel ready is a key to the project’s prospects. The partners have coalesced behind one Realtor to sell the 12 acres in unison. The site is literally tucked between northbound and southbound I-75 at what’s called the Lockland Split, and it also borders rail lines. 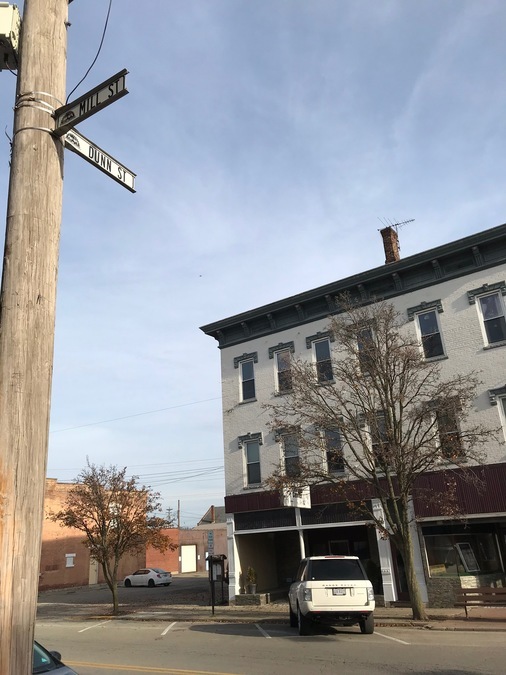 Lockland is counting on the success of the redevelopment to pump new life into its old business district, too. Not just by bringing workers to town, but also through a downtown redevelopment district. That vehicle pumps tax revenue created by the Stearns & Foster redevelopment into funding redevelopment of the business district. “That’s part of the whole strategy. In order for the retail to come back, you’re going to have to have the manufacturing sites redeveloped to bring in our manufacturing jobs to spend there,” Blanton said.